Safety is our top priority and each of our camps has a designated first aider who is present throughout each day. 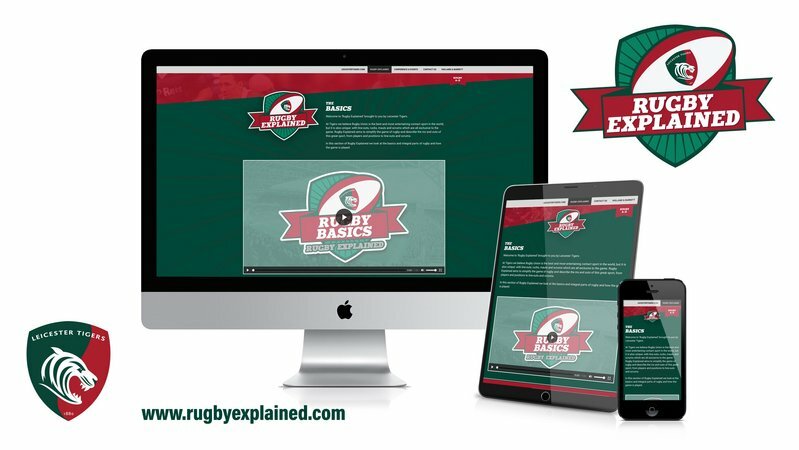 Parents are requested to provide any medical history or details regarding any previous injuries upon booking to ensure our first aiders are as best informed as possible. 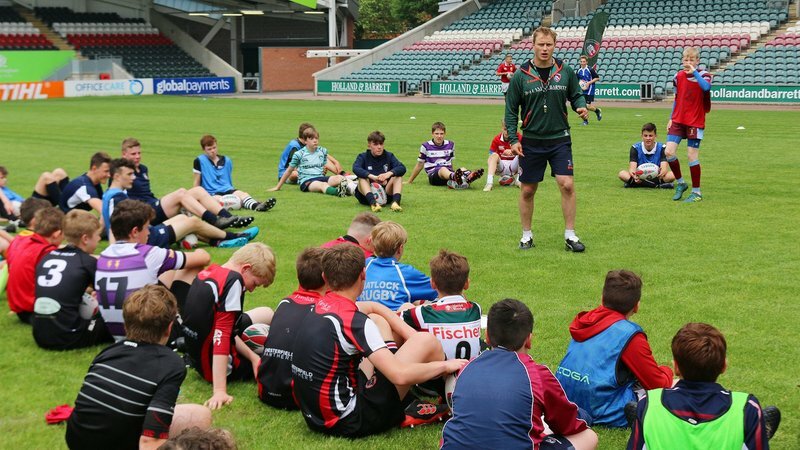 We also have a dedicated welfare officer at each camp to ensure the quality of our rugby training and childcare is maintained at the highest level. 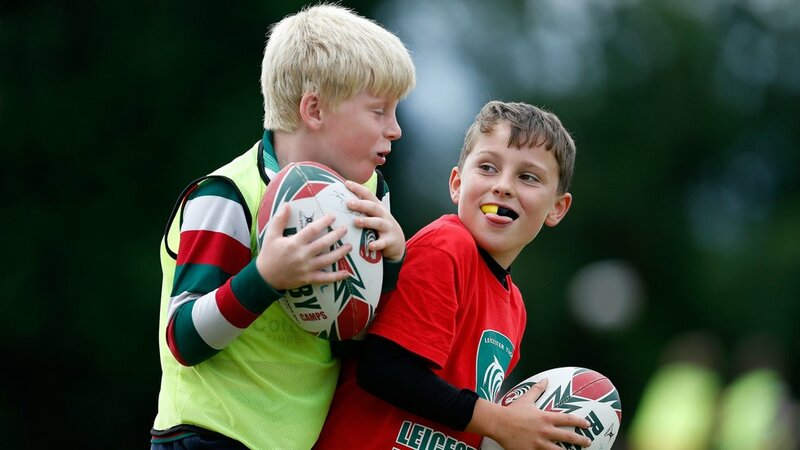 As in club rugby, children are grouped by age, and contact is limited based on proficiency level. We work hard to ensure that everyone has a fun-filled, week complete with challenges suited to their age and ability. On site we have trained first aiders that are highly experienced in sports injuries, so in the unlikely event of injury you know your child will be well taken care of. 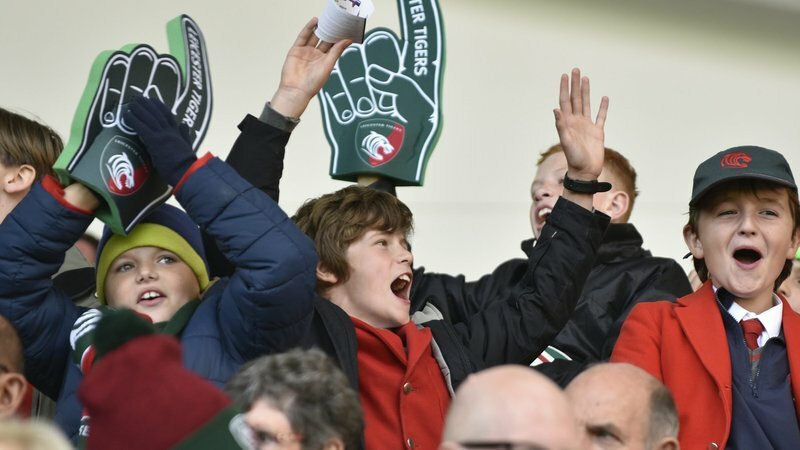 Our Leicester Tigers coach education programme ensures that at a minimum all our coaches are RFU level 2 qualified, first aid trained and DBS cleared. All of our coaches undergo continual development and use the latest coaching and training techniques. Because we believe enthusiasm is key each coach has an in-depth knowledge and love of the game. 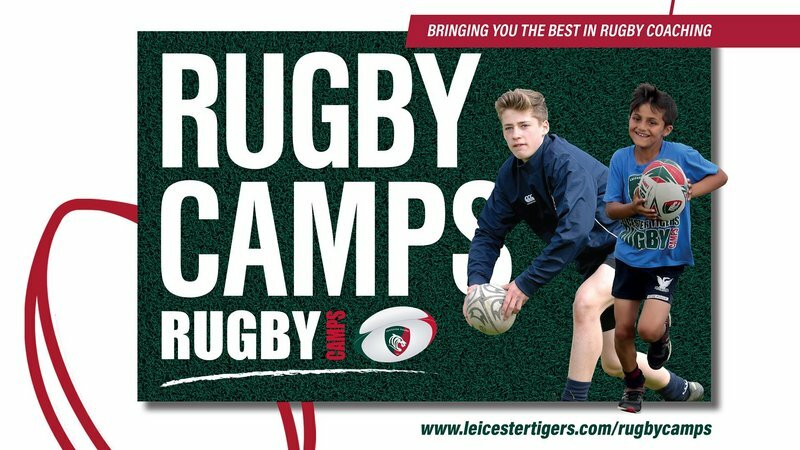 Our camp coaches include legendary players, and professional club coaches and so we have the benefit of experience passed down directly from our premiership winning setup.